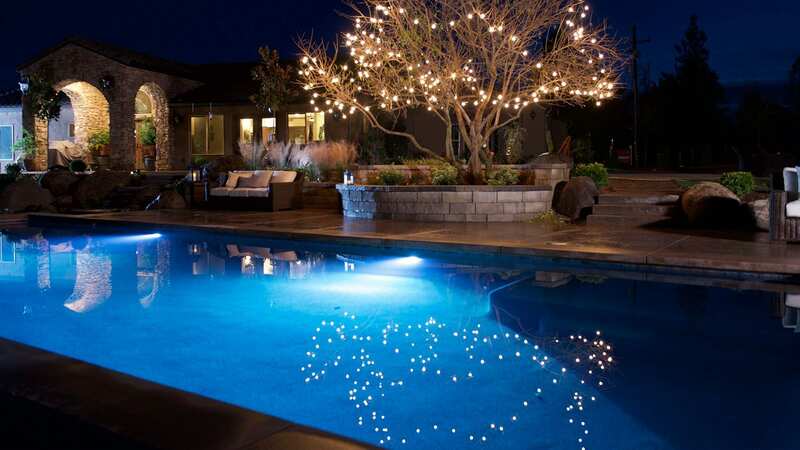 Why select Creative Pool Designs by Express? Our industry-leading designers will create the backyard of your dreams once they understand all of your lifestyle needs and wants. 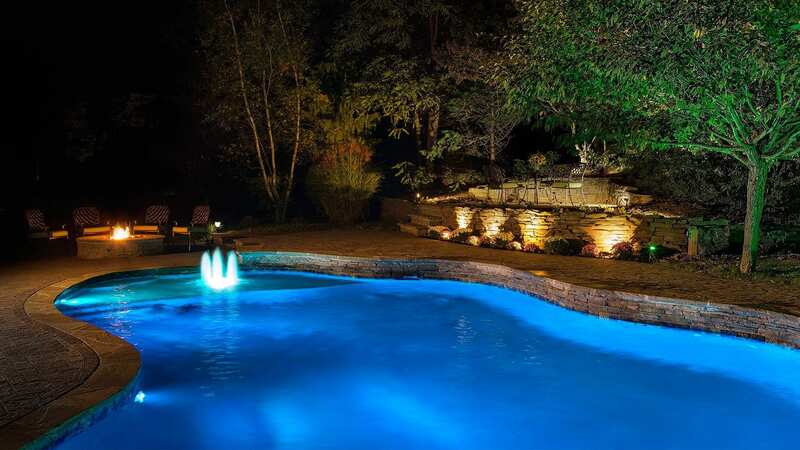 They will design a custom pool, remodel or a complete outdoor living transformation. 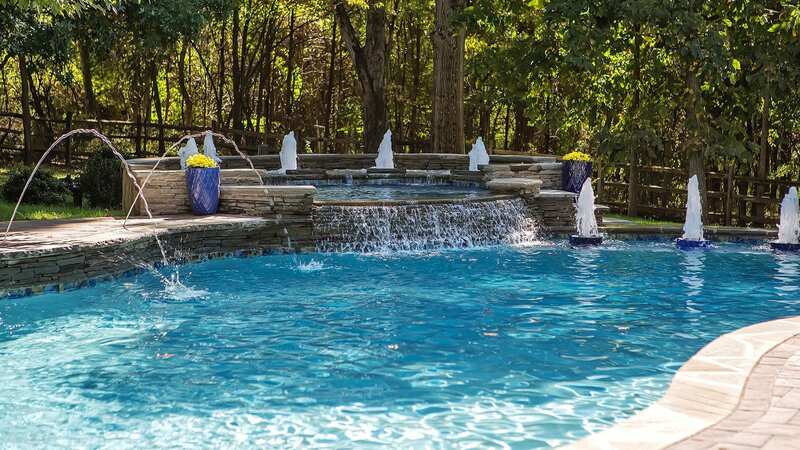 Building a new pool and spa or remodeling the pool you have shouldn’t be difficult. 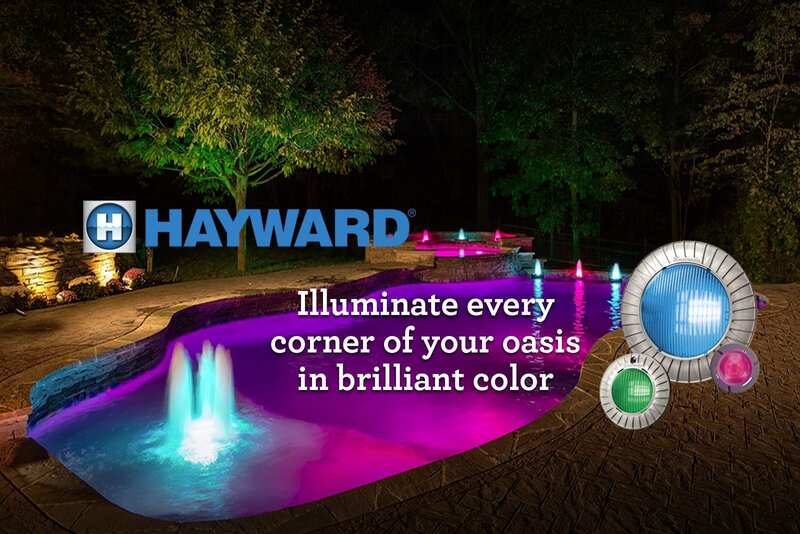 Our team of professionals will make your project as seamless and enjoyable as possible while creating your dream backyard oasis. We are industry leaders because we provide superior design, craftsmanship, innovation, and service. Our team is made up of employees, not subs, and are regularly trained and certified for the best service possible. 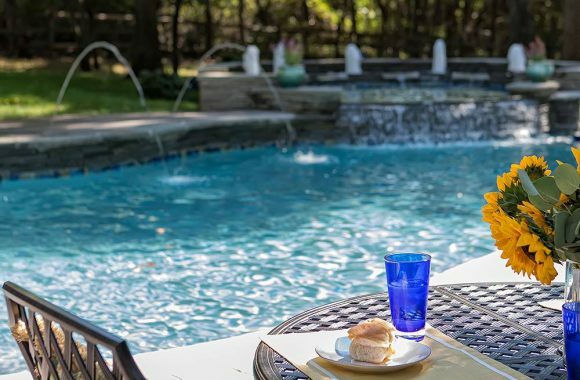 Our professional staff has over 40 years of combined experience not just building and remodeling pools and spas, but also completely transforming your outdoor living and entertaining spaces. 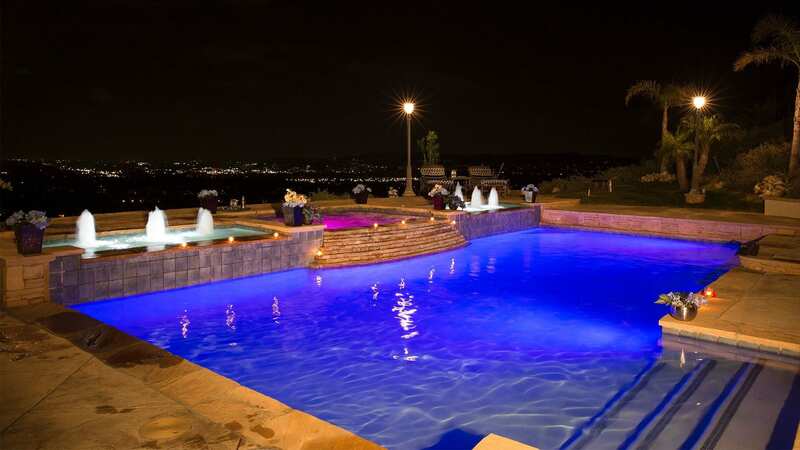 Let our team of professionals design a pool that will bring your dreams to reality. We will enhance your lifestyle while bringing your family and friends together. Get started now! 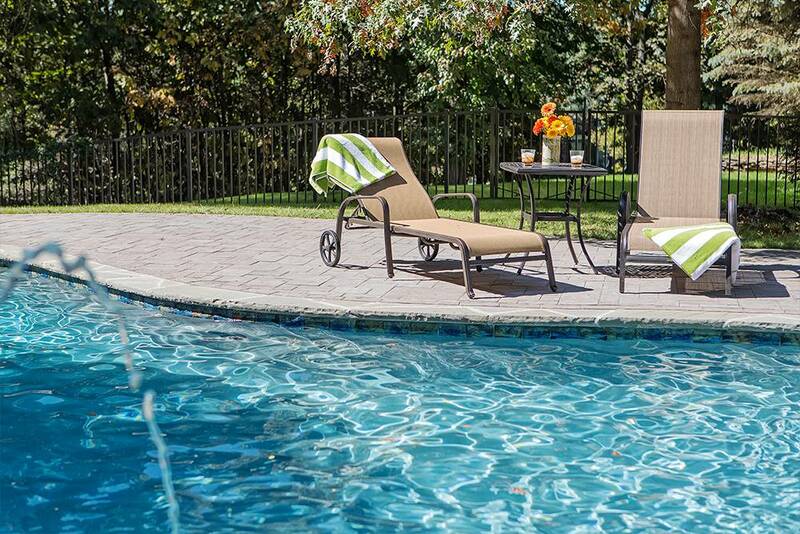 Remodeling your pool and spa will bring new life to your backyard. 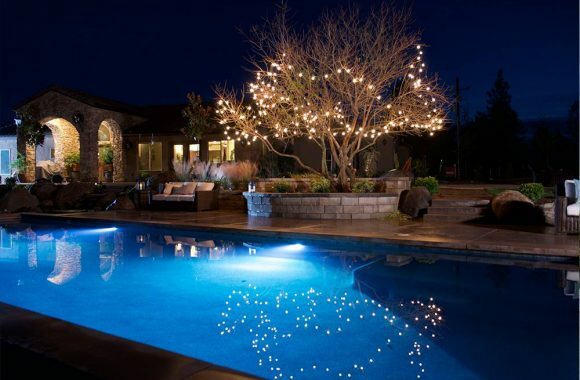 Our professionals can enhance your pool and spa’s design and shape; making everything look brand new again. Click for more information. Transform your lifestyle by creating living, cooking, dining and lounging areas in your backyard retreat. 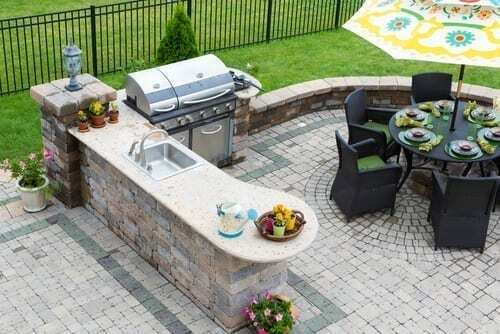 You’ll be amazed at the value you can add to your home by adding an outdoor kitchen and entertaining areas. Click here and let us provide a unique design quote for you. Visit our online gallery for award winning designs. Beautiful designs to enhance your life-style. Giving a facelift to your existing pool. Food prep and dining at its best, pool side.